Open: All Year... Arabian traditions of a warm welcome and the finest hospitality are mainstays at Burj Al Arab.The property service is outstanding and exceeds expectations. 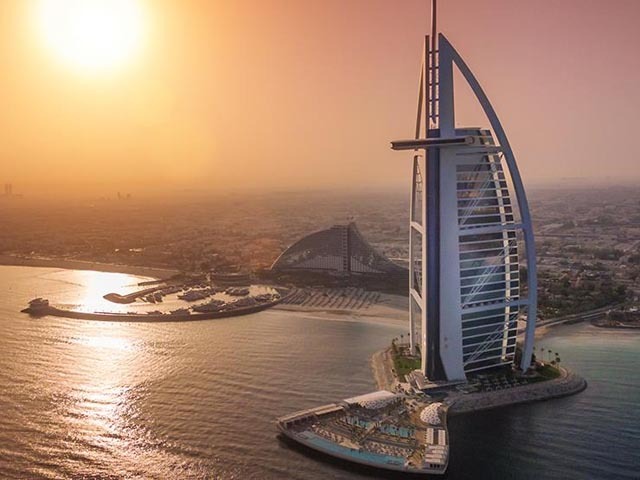 The expanse of Burj Al Arab is evident from a far, and as guests approach across the causeway they are greeted at a warm, but still dramatic structure. Open All Year... Elevated as if to emphasise its splendour, Al Qasr is the 'palace' at the heart of Madinat Jumeirah, The Arabian Resort - Dubai. 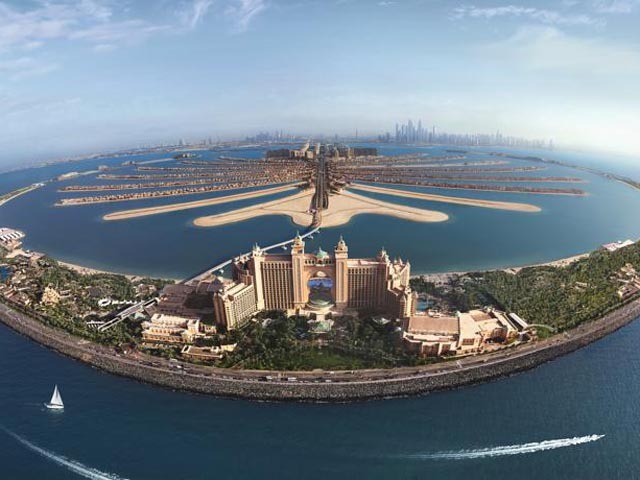 Open All Year... Atlantis is a majestic 5 star Dubai hotel situated on the Palm, a man-made island that has captured the world’s imagination with its magnificent scale and ingenuity. 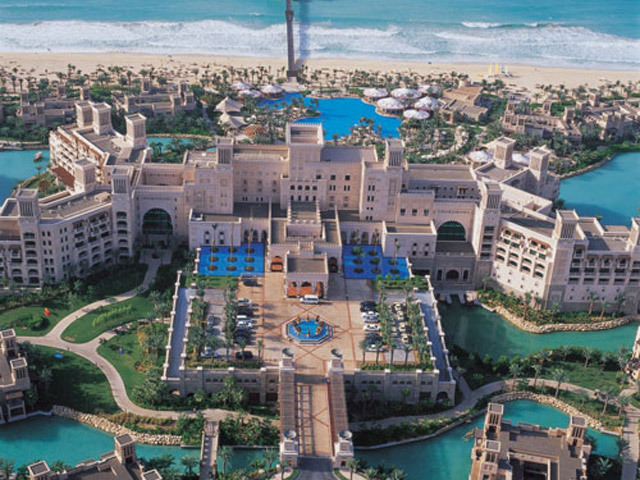 Open All Year... Grand Hyatt Dubai offers a first for a Dubai hotel - the concept of a city resort which includes first-class recreational facilities, yet the hotel is situated close to the city centre and just minutes from Dubai International Airport. Open All Year... 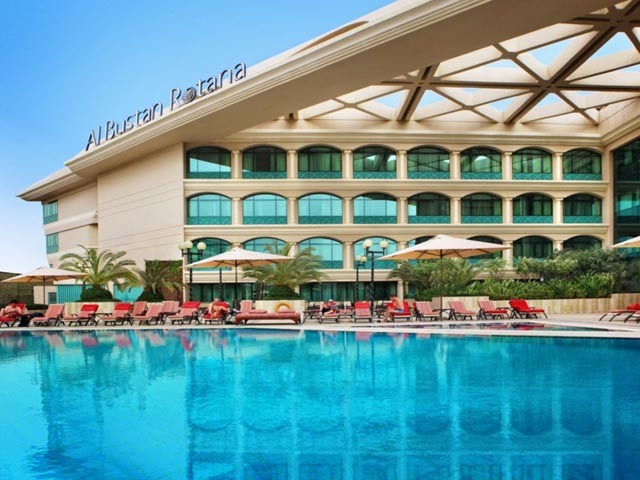 When stepping into the Al Bustan Rotana Hotel, guests are enchanted by its unique blend of traditional Arabian hospitality and modern luxury, synonymous only with a Leading Hotel of the World. Open All Year... 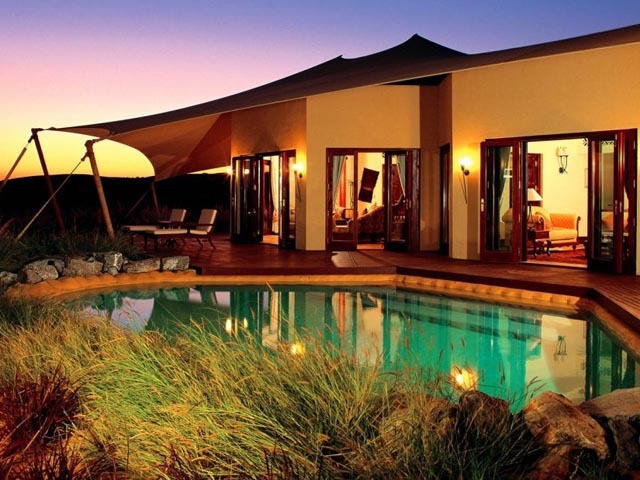 The Al Maha Desert resort & Spa, Dubai is an idyllic, exclusive oasis set within a 25-square kilometre conservation wildlife reserve. 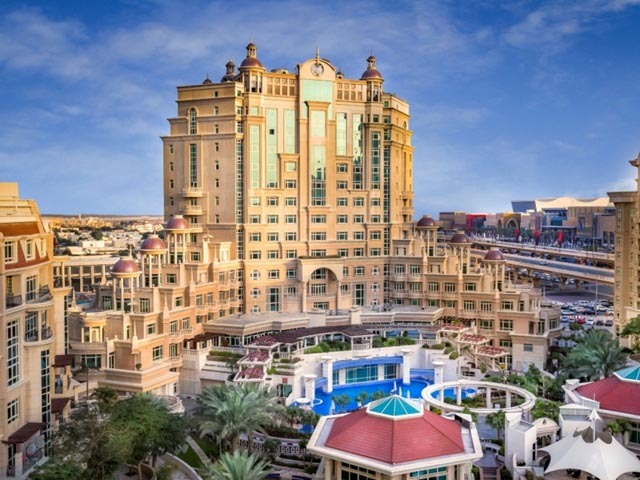 Open All Year...Prominently situated in Downtown Dubai, Al Murooj Rotana, Dubai is an award-winning five star property showcasing grand architecture in a resort-style complex in the middle of Dubai’s business and leisure hub. Open All Year... 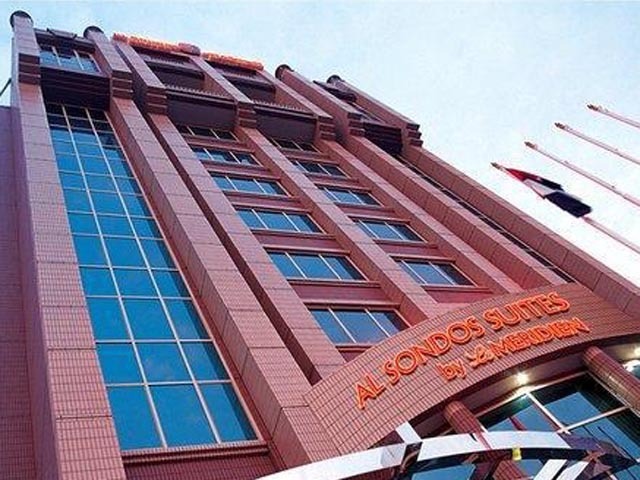 The excellent Al Sondos Suites By Le Meridien offers accommodation in a commercial area of Dubai. Al Sondos Suites By Le Meridien has been welcoming guests to its spacious rooms since 2002. Opening 1st March 2010... 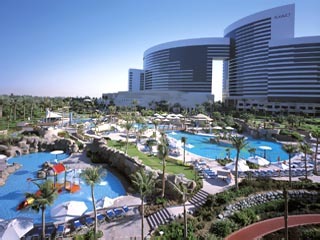 The Amwaj Rotana Resort is a beachfront resort, part of the mega Jumeirah Beach Residence complex, located in the vicinity of the Internet City and the Media City. 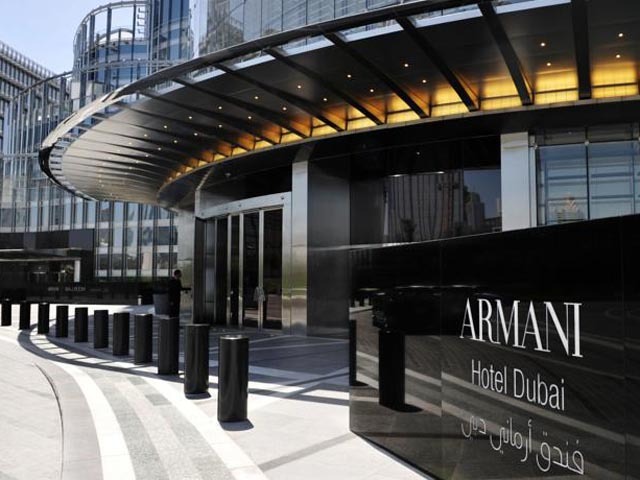 Lifestyle Manangers in Armani Hotel Dubai are representative hosts,anticipating your needs and ensuring tha each qguest gets the most out of their stay and visit to Dubai.